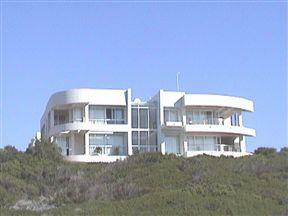 Luxury self-catering apartment. Superbly appointed and situated directly opposite Tubes, between whale watchers and Point car park. 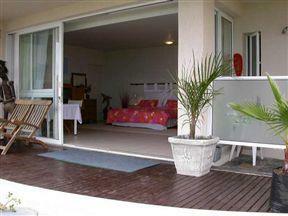 From your apartment step straight onto the shell strewn beach for relaxing romantic walks. Suit up, wax up, stretch and paddle straight out for Tubes and Point, or a 300 meter walk, gets you to the keyhole at Supers. 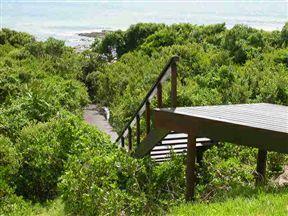 With lockable surf rack and hot outside shower – just pure wintertime bliss. The one bedroom apartment consists of a kingsize or two single beds, your choice – all linen supplied. Fold out double couch – can sleep another two adults, or children (privacy will be compromised). TV, Mnet (DStv on request). 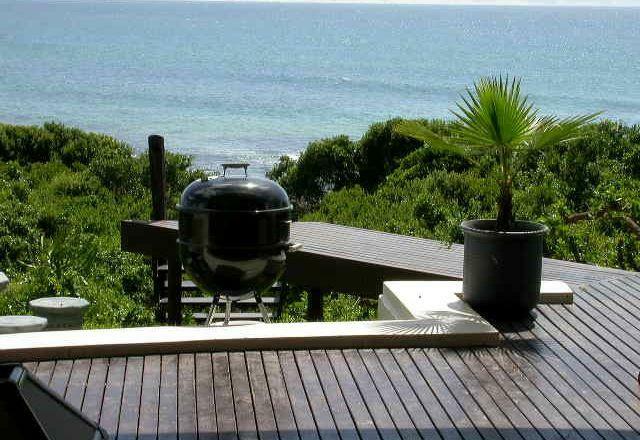 Deck, with sun loungers and Weber braai, complimentary charcoal/firelighters, on arrival. Separate, newly appointed kitchen, fridge/freezer, microwave, stove/oven. All utensils, you might require. Separate bathroom, toilet and a good sized shower. Towels and beach towels supplied.